On the morning of January 22, 2014, Her Royal Highness The Princess Royal arrived in South Shields, Tyne and Wear, England for a one-day visit. 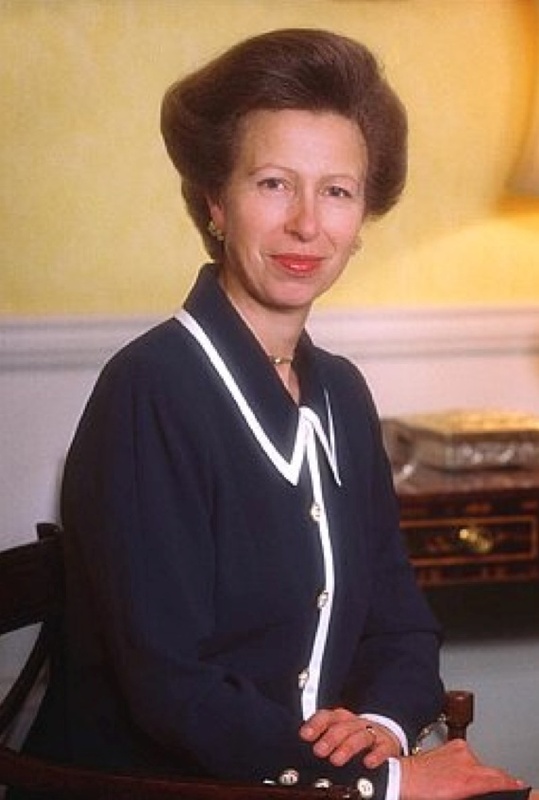 Today, the princess officially opened the Marsden Road and Wellbeing Health Center, visited the M. I. Dickson Butchery where she along with others celebrated its 60th anniversary, and opened the Mission to Seafarers “…newly refurbished Holborn House premises…” according to the newspaper, Shields Gazette. To watch videos as well as to view photos from today’s visit to South Shields please click the links below. Their Majesties King Juan Carlos I and Queen Sofia of Spain Hold an Audience. 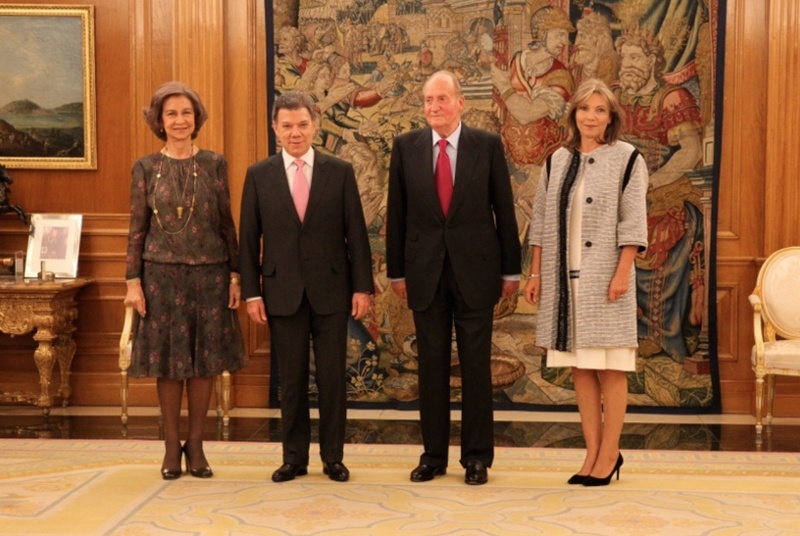 On Wednesday, January 22, 2014, Their Majesties King Juan Carlos I and Queen Sofia of Spain held an audience with the President of Colombia, Mr. Juan Manuel Santos Calderón, and his wife, First Lady María Clemencia Rodríguez Múnera, at Palacio de la Zarzuela in Madrid. Her Royal Highness The Countess of Wessex Opens the New Livity School Building. “…for children with complex needs which was created in September 2001 as part of Lambeth’s Special Needs Strategy. ‘Livity’ is a new word which essentially means ‘Living Life Positively. On January 22, 2014, Their Royal Highnesses Prince Felipe and Princess Letizia of Asturias attended the opening of the 34th Edition of the Feria Internacional de Turismo (FITUR) at the Parque Ferial Juan Carlos I in Madrid. 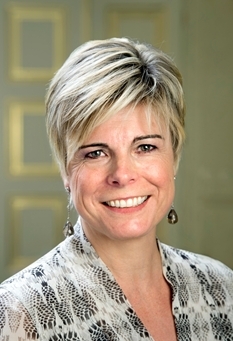 Her Royal Highness Princess Laurentien of the Netherlands Visits the Basisschool De Horizon in Delft. On Wednesday, January 22, 2014, Her Royal Highness Princess Laurentien of the Netherlands arrived at the Basisschool De Horizon in Delft to participate in Nationale Voorleesdagen (National Reading Day). 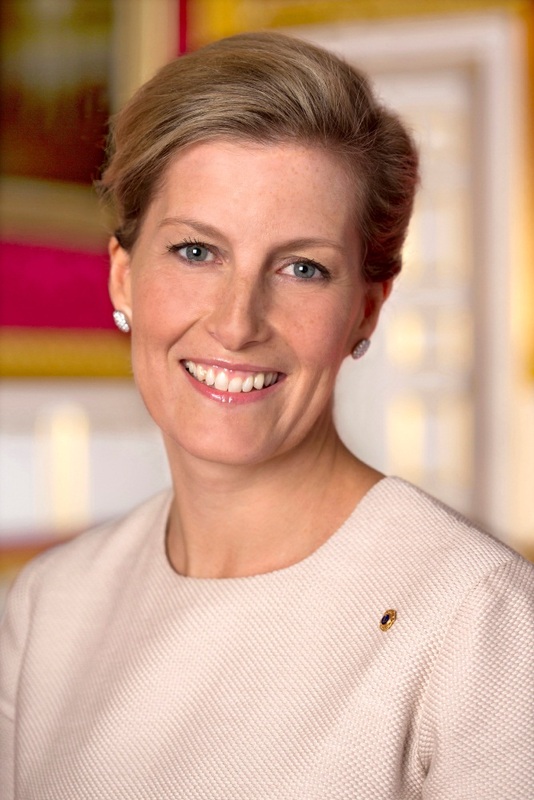 On Tuesday, January 21, 2014, Their Majesties King Philippe and Queen Mathilde of Belgium arrived Davos, Switzerland, to attend the 44th Edition of the World Economic Forum. Thereafter, Their Majesties attended several sessions during the World Economic Forum including Is Europe Back? If you are interested in watching the session please click here. 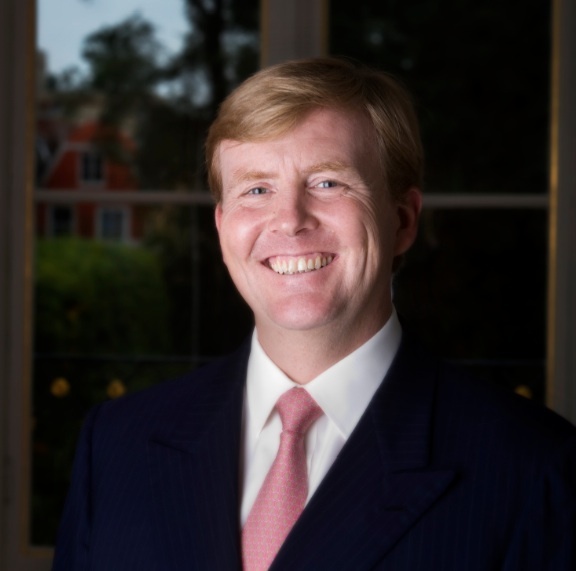 On Wednesday, January 22, 2014, His Majesty King Willem-Alexander of the Netherlands arrived at the Koninklijke Nederlandse Munt in Utrecht to attend the ceremonial minting of the new Dutch Euro coins. To watch a video as well as to view photos please click the links below. Their Serene Highnesses Prince Albert II and Princess Charlene of Monaco Attend the Sixth Day of the 38th Festival International du Cirque de Monte-Carlo. On the evening of January 21, 2014, Their Serene Highnesses Prince Albert II and Princess Charlene of Monaco accompanied by Her Serene Highness Princess Stephanie of Monaco and her daughter, Miss Pauline Ducruet, arrived at the Chapiteau de Fontvieille to attend the sixth day of the 38th Festival International du Cirque de Monte-Carlo.